RTL’s multichannel operator BroadbandTV has acquired YoBoHo, a YouTube networks curator and content producer. The deal, for an undisclosed amount, sees BroadbandTV add a company with a library of more than 8,000 original videos in the kids space, 27 education- and preschool-focused channels, and more than three billion views a year. Among YoBoHo’s assets is HooplaKidz, which operates the channels and is one of YouTube’s largest kids and family-focused operators. All 55 YoBoHo staff will join BroadbandTV, which sits alongside StyleHaul, SpotXchange and Divimove in the RTL multichannel stable. BroadbandTV also owns gaming vertical TGN, hip-hop music network Opposition and female lifestyle brand Kandesa. Its investment into YoBoHo comes after Nielsen reported total online video consumption by kids aged 2- 11 increased 87% in the last three years. 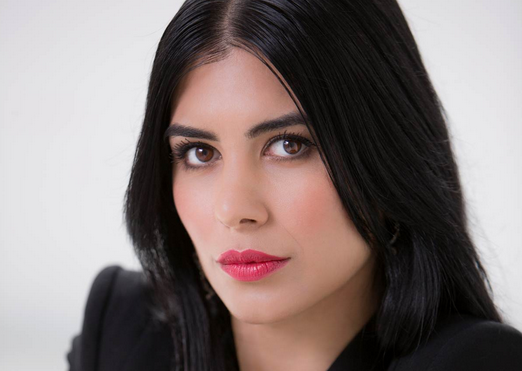 “We’re very pleased to conclude the acquisition of a top player in the kids space at a time when the kids content vertical is experiencing burgeoning growth,” said Shahrzad Rafati (pictured), founder and CEO, BroadbandTV. “With significant investments in multi-channel networks, RTL Group has become the number two player in the YouTube ecosystem in less than 24 months,” added Guillaume de Posch, Co-CEO of RTL Group.